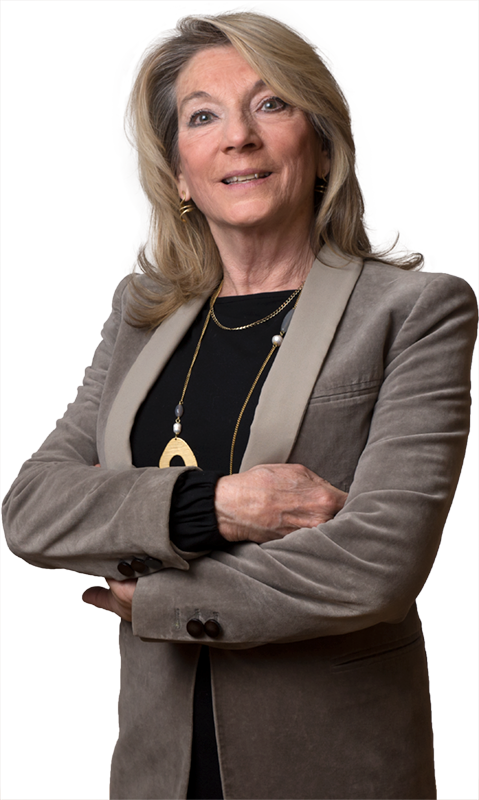 Federica Castioni joined the firm since 1982 and became partner in 1991. She focused her specialization on commercial and corporate litigation, both domestic and cross border. She is admitted to plead before the Supreme Court and the highest Courts in Italy. Previously, she worked in a major firm specialized in town planning law, won a scholarship in Economics at UNIONCAMERE in Rome and had a three year experience in Western Australia, where she developed contacts with institutions and entrepreneurs. In recent years, Federica has represented numerous multinational companies and company CEOs, in litigation often having multi-jurisdiction and multidisciplinary aspects, in contractual, company law, corporate, insolvency, real estate, insurance, banking, product liability cases, and in cases of tortious liability, and has developed particular experience in civil law cases connected with criminal proceedings or based on regulatory and pollution issues. She heads a team of dedicated litigators and regularly works in coordination with criminal and administrative law counsels, foreign lawyers, forensic economists, experts and consultants. Assisting a major French company operating worldwide in environmental services and treatment and disposal of waste in a complex multiple party high value litigation originated from the non-performance of a preliminary share purchase agreement to acquire a business constituted by the running of two large waste sites, involving complex issues of corporate, contractual and environmental and civil law and based on the outcomes of connected criminal trials and administrative proceedings. Assisting an Italian subsidiary of a major French company operating worldwide in environmental services and treatment and disposal of waste, in its defense against a claim for compensation for alleged heavy damages caused during a longstanding rental agreement of an industrial site, both to the premises and for the alleged contamination of the soil, implying deep consideration of engineering and environmental aspects. Multiple party high value litigation, on behalf of an insurance company, for the recovery of damages suffered by an industrial building caused by the collapse of its structures, and of the related damages to the warehouse stored and to the companies operating therein, involving forensic issues. Multiple party major litigation involving the civil liability of the former C.E.O. of an important government controlled Italian company and of the other directors of the same, highly connected with the extensive related criminal trial of state concern. Defending on a permanent basis an Italian subsidiary of a leading international retailing group operating in the furniture sector in a number of litigations referring to building contracts entered to in view of the construction of the warehouse, to breaches of share purchase agreements aimed to acquire the property of the warehouse once built, to damages cased by the construction of the building or infringements of environmental rules, often implying town planning aspects, as well as issues related to the granted bank guarantee relevant thereto. Complex litigation involving the former CEO, and the other former directors and internal auditors of company declared bankrupt, put under trial for their alleged liabilities in the management of the same, having as object their related civil liability, and the relevant relationships with the respective insurance companies. Assisting on a permanent basis a major Japanese automotive company in a number of cases referring to the termination dealership agreements or to product liability issues. Assisting on a permanent basis a major U.S.A. automotive component producer for product liability, often charged also on a criminal ground.